This is the message from the chief executive of one of the world’s largest independent financial advisory organisations as the biggest digital currency tumbled as much as 12 per cent on Wednesday. deVere Digital Asset Funds, a suite of digital currency solutions for experienced investors, launched in association with Dalma Capital Management Limited, took short positions on Bitcoin at $6,300 and Ethereum at $205 before the price plummeted below $5,600 and $180, respectively, for the first time in 2018. 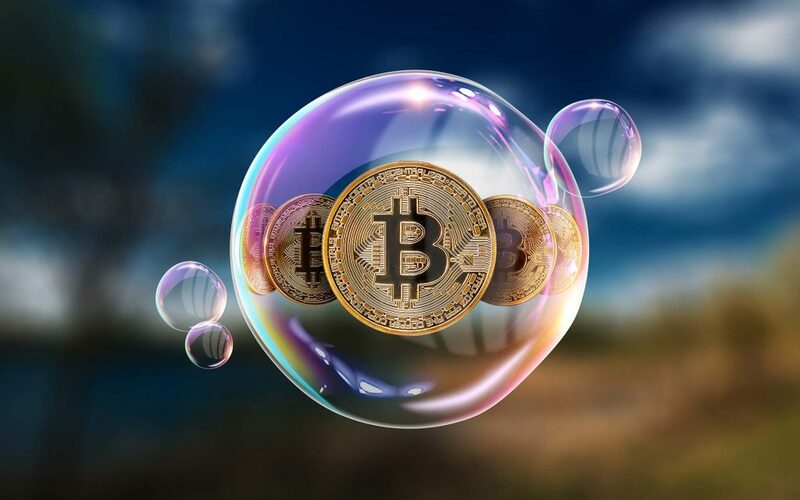 Nigel Green, deVere Group’s founder and CEO, observes: “The sudden drop in the value of Bitcoin will have caught many investors off guard – even though history teaches us that this is likely to be temporary, with prices rebounding again fairly quickly. Speaking earlier this month at the launch of the deVere Digital Asset solution, which is to be showcased at the Alternative Investment Management (AIM) Summit taking place in Dubai on 26-27 November at the Ritz Carlton hotel, Mr Green explained how it works for the benefit of investors. “When the price of one asset, for instance Bitcoin or Ethereum, is greater on one platform than on another, the opportunity is identified to generate profit from the difference of price across platforms. These trades, referred to as arbitrage, allow profits to be generated with little or no directional market risk,” he noted. The deVere CEO concludes: “Cryptocurrencies are now being widely accepted as the future of money. They are the bedrock of the digital global economy and, as such, I am confident the sector will increase 5,000 per cent in the next decade.